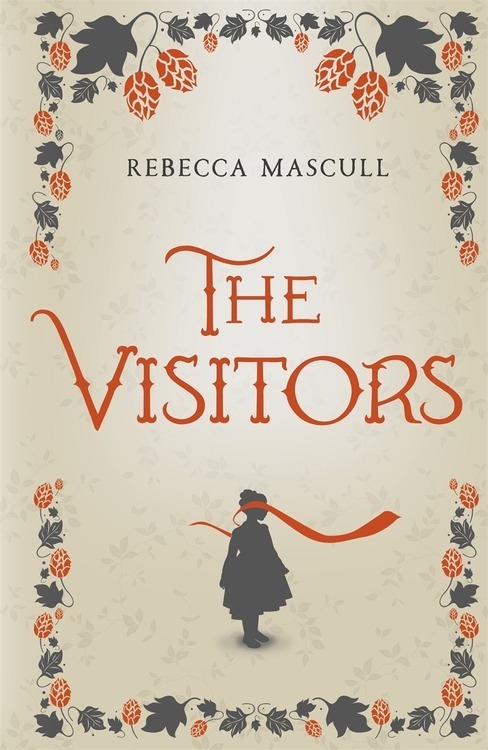 In the second half of this week’s posts on our authors interviewing each other, here are Rebecca Mascull’s answers to Martine Bailey’s questions about her debut novel, THE VISITORS. 1. Tell me about your Great Great Aunt Adeliza. How did family history inspire you? When I was writing THE VISITORS, I decided to use hop farming as the profession of my main character’s father. I then discovered that there was a hop-farming connection in my family’s past. Some maternal relatives – called the Goldings – possibly had something to do with the famous Golding hop; well, that was the family legend anyway. So I began to look on family tree websites and traced the Mascull line back through the Goldings to James Golding, born 1810, who I eventually found had been a farmer on hop land. Going forward through the Golding family I found a child who died very young and her name was Adeliza Golding. Originally my heroine was going to be called Evangeline, after the Longfellow poem. But when I found Adeliza, it was such a beautiful and unusual name. And calling this fictional family the Goldings provided a subconscious link to hop farming, which just felt right. 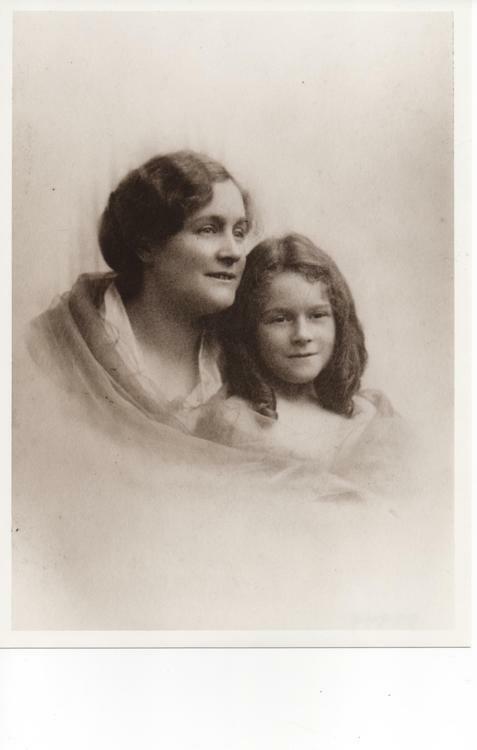 Rebecca Mascull’s maternal grandmother, Mollie Mascull (right) and Mollie’s mother, Helen Golding. Adeliza Golding was Helen’s aunt. I know very little about James Golding, apart from where he and his wife and children lived, and that he died around the age that I am now. Adeliza I know even less. But the fact that such a gorgeously-named child existed, and that she was related to me, and died very young; it just called to me and I couldn’t resist it. That’s what I mean in my Acknowledgements at the back of THE VISITORS, when I say she haunted me. Not literally, you understand! I’ve never seen a ghost (sadly). But I wanted to honour her early death, and give her a little bit of immortality, by echoing her name in my book. Mollie Mascull (right) holding her own baby daughter, also called Helen. 2. What were the issues in writing about a deaf-blind character? It was quite a challenge. One of the first things one has to do is shut off the two main senses one usually writes with i.e. sight and hearing. I would say I am a very visual writer and also adore writing dialogue. So it was very hard to have those taken away, at least at the beginning of the book. And I happen to have a rather rubbish sense of smell, and yet this suddenly became very important. I did make quite a few errors in the first draft, where I’d have Liza hear something and turn to look at it, as hearing people do! But the challenge was wonderful, as it forced me to think myself into an entirely different existence to my own, and to me, that is one of the most enticing parts of being a writer: inhabiting others. I did shut my eyes a lot to begin with, during the writing, in order to enter that dark world and shut out the visual realm beyond. And I had to think very carefully about how the mechanics of conversation would work, firstly with finger-spelling – where I used extensive research into Laura Bridgman (the first deaf-blind child to be formally educated in America) and Helen Keller – and also once Liza can see, into how the deaf use visual sign language and lip-reading to converse with each other yet also to function within the hearing world too. There was a lot of tweaking done at the editing stage with my editor Suzie Dooré, into how the dialogue passages would work realistically; for example, what Liza would miss out on and what she would catch or need repeating or explaining. It wasn’t easy! It was a curious thing to sit down to write the next novel, and suddenly remember that this girl could see and hear, could talk and listen! I’d become so used to Liza’s consciousness, it was odd to return to someone more like myself. I enjoyed the challenge of it immensely. 3. How did you approach writing about the time period? I began my research over a year before I started drafting. I looked into late Victorian and early Edwardian English society. I read about many aspects, from domestic routines and rooms, servants and streets, to shopping, washing, clothes, food, transport etc. And the particular industries I’d chosen – hops and oysters – as well as the medical side of things regarding Liza’s eye operation. I read a lot of social history to get to grips with how different classes lived and worked, and entertained themselves and so forth. Most crucially for me, I found a book titled ‘Edwardian Voices’ which gave me some wonderful contemporary language to use; also, a brilliant book about Edwardian Kent, that also provided some colourful Edwardian Kentish dialect, which seeps into Liza’s language by Lottie being a Kentish lass and her teacher. I also print out pictures from internet research and photocopy images from books and make a picture wall on the cupboard door in my study, containing many aspects of the period visually. It’s there while I’m writing and I can stare at it to place myself back in that period, if I have to step out of it (to answer a pesky phone call or the doorbell!) I always try to visit locations such as houses from the period too, so that I can get a feel for the architecture and layout of houses and outside spaces, as they would have been back then. So I do like to immerse myself in the period, as much as possible, to live it and breathe it. I quite miss it, once the novel’s done! 4. What are your ambitions as a writer? Oh gosh, good question. 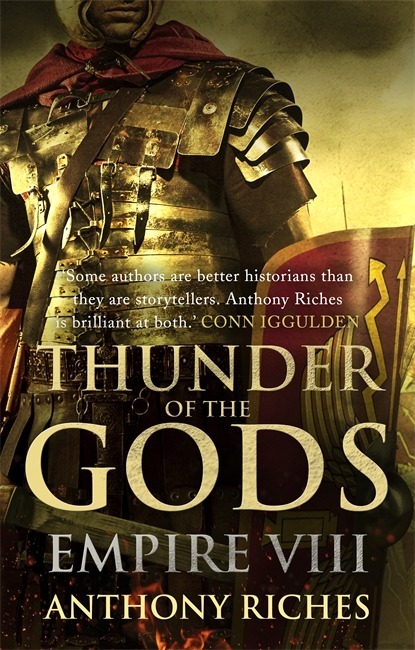 I very much wanted a novel of mine to one day be published by a major publisher and for my book to be in the bookshops. There were many times over the years when I severely doubted that would ever happen. But now it has, it has brought me a great sense of fulfilment deep down, that I achieved that aim I thought might never happen. From now on, I’m keen to build on that, and continue to be the best writer I can be. I want each novel I write to stand alone, to have something to say, to have a reason to write it and a reason for a reader to stick with it. I want to improve and move forwards, to keep learning about the craft through practice, through discussion with other writers and feedback from reviewers and readers. Sometimes the whirl of it all gets a bit too much, and at those times I have an inkling of what someone like Salinger may have felt when he withdrew and became a literary hermit! You have to shut out the chatter and crawl back into your cave from time to time, as a person as much as a writer. I do want to sell lots of books, enough so that I can provide more for my family and write in a bit of peace. Yet whatever happens, the fact is that I couldn’t stop writing stories if I tried; it’s meat and drink to me, and everything else that might be called work is just gravy. I just want to write novels, that’s all.